Ever see a sale price and ask yourself is this really a good price for this? I struggle when I go shopping with my girlfriends and see that they believe the sale price is the best price way too often and are just blowing their food budget without even realizing it. This list is a guide to what the best prices really are for certain groceries you buy. Stock up price means this is the price you want to buy as many as your budget allows if this is a product you will use and it has a good shelf life. Much like our $0.44 a box of Post cereals was. 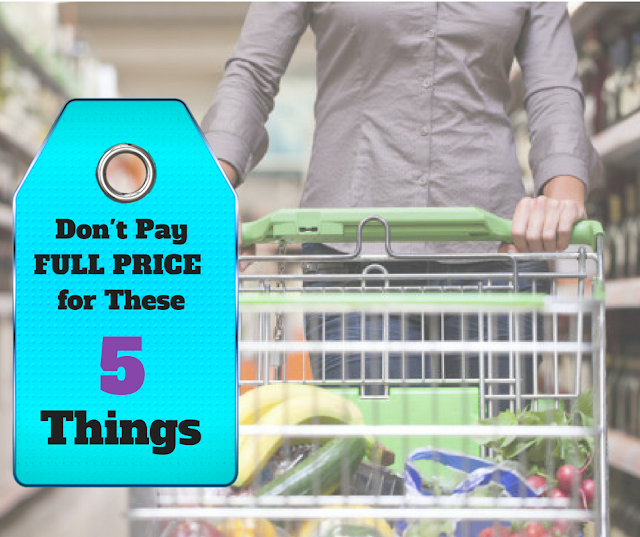 5 common products you shouldn't pay full price for ever. Cereal prices can be misleading and knowing when a sale price is really not a sale price is important. 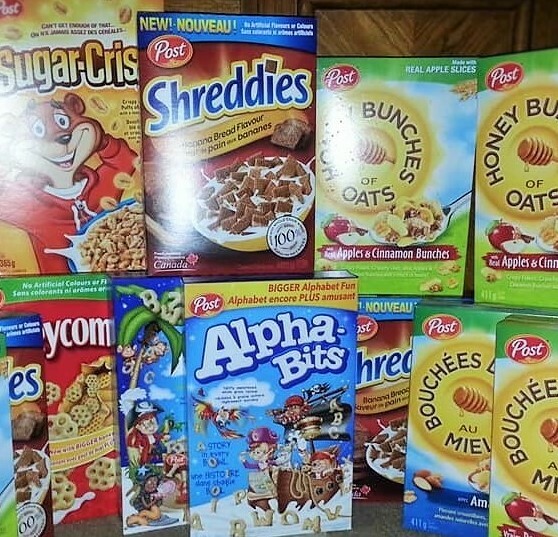 Cereal goes on sale usually every two weeks, and matching a great coupon with a great sale is key to stocking up on cereal for the lowest price. The most you should ever pay for a box of cereal is $1.99 but with a $1 coupon the stock up price is $1 and under! 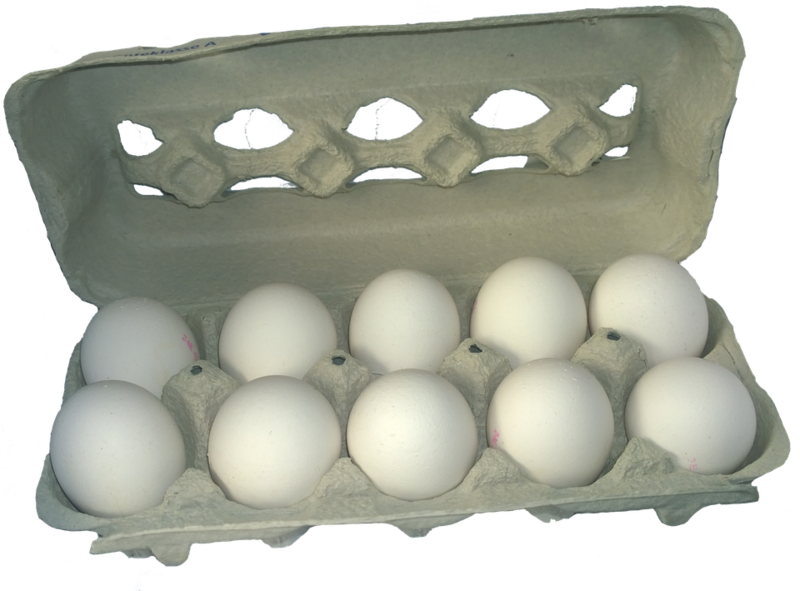 Eggs can be a tricky one but Shopper's Drug Mart has them on sale for $1.77 every 3-4 weeks. Watching for the sale cycle at your local Shopper's can really pay off. The most you should pay for eggs is $1.77. Coupons for eggs are rare, but cash back offers are not. So you can bring that price down to $1 with a cash back offer. 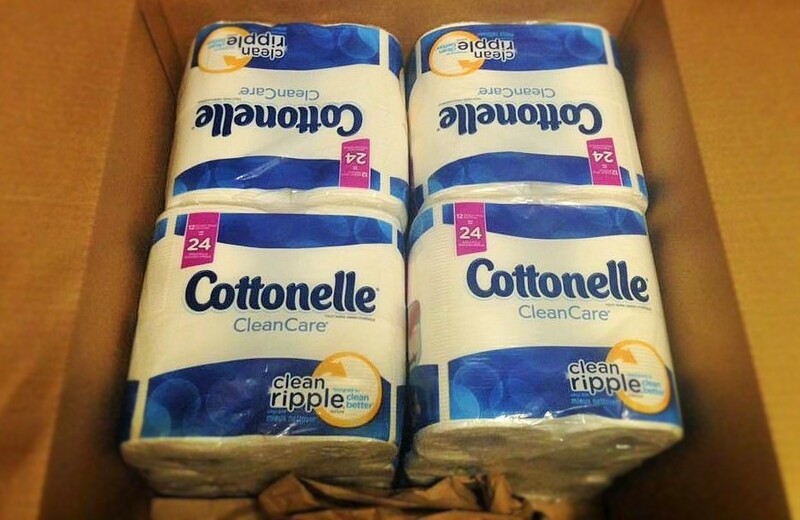 I almost die when I see people with their carts full at Walmart with toilet paper and then I see the price anywhere between $7-15 for a pack of TP! Never could I pay that for something that is used so often. Coupons for toilet paper are always somewhere. Usually printable coupons for toilet paper are always available. 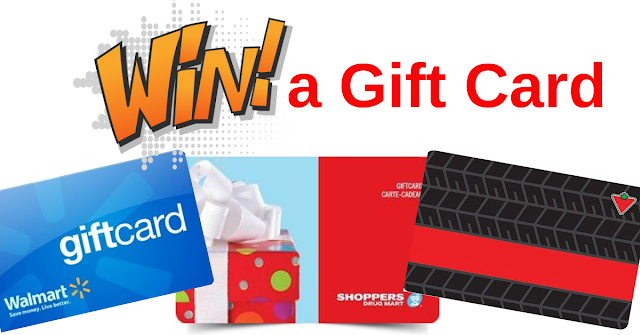 Matching a coupon with a great sale and stocking up is the key to getting the lowest price. There are a few ways to keep the cost down. 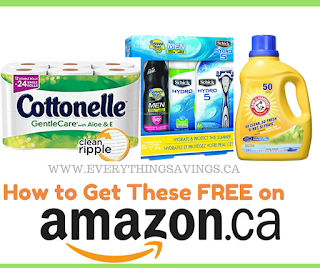 You can get Cottonelle half price right now on Amazon.ca and if you use our method you could be getting it FREE every month plus earn money back on that purchase. Amazing right? The other way is matching a great coupon with a great sale. Royale goes on sale every 3 weeks at Shopper's Drug Mart for anywhere from $3.99-$4.99. 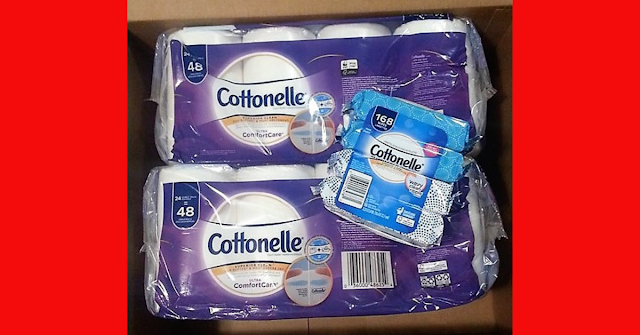 The most you should pay for toilet paper is $2.99-$3.99 without coupons. 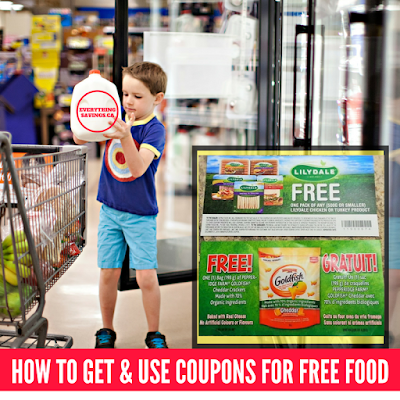 With coupons the most you should pay is $1.99- $3.99. 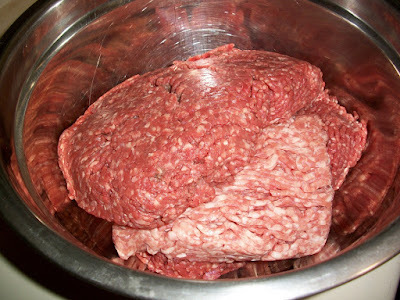 This is one food group I see so many coupon bloggers giving a base best price for, and it just can't be given one. Every area of Canada will have a different price range as well as sales can be so sporadic and different there is no way to know what the exact lowest price you should pay. Watching your local sales cycle is the best way to start learning the lowest price you should be paying. 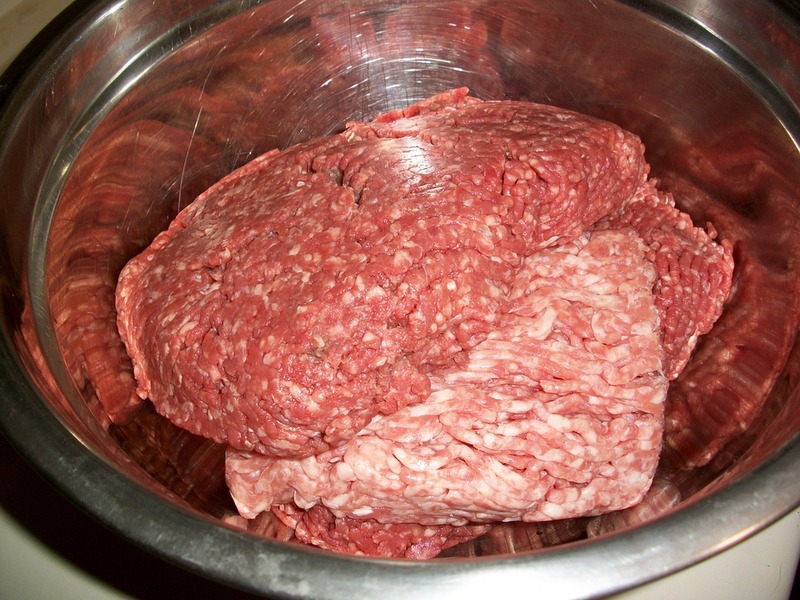 How to get the lowest prices on meat for your family monthly. If you are brand loyal with shampoo and conditioner getting a great low price may be hard but not impossible. 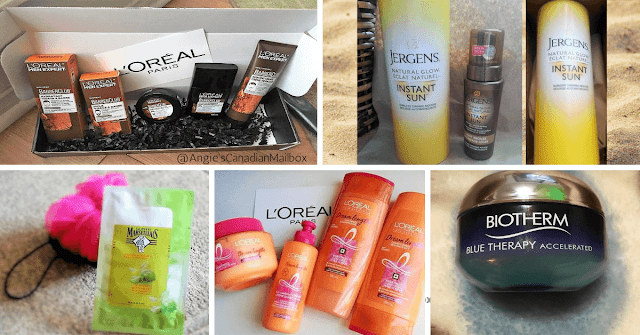 If you a brand loyal to brands like John Frieda, signing up for their free newsletter will get you coupons throughout the year and sampling offers. 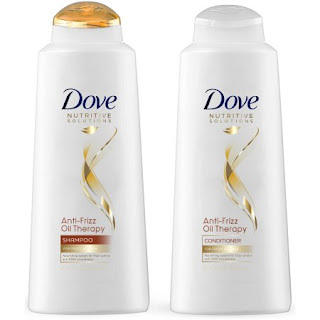 Shampoo and conditioner is always on sale somewhere. Watching the sales cycles and matching a sale with a $1 or more coupon is a great way to build a stock pile to last you a year. Almost all brands will go on sale for around $2.99. Watch for that price and add a coupon for $1 or even a cash back offer to get it for the lowest price. The most you should pay for a bottle of shampoo or condition is $1.99. 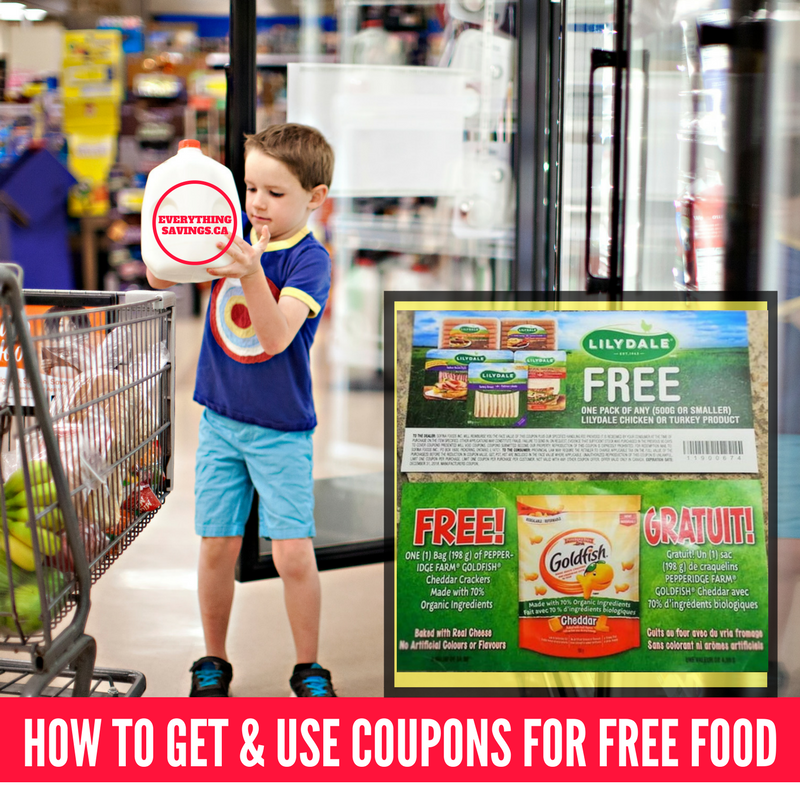 If you can combine a coupon and cash back offer together with a sale price you can get them free. Flipp.com is the best way to track all the sales and flyers for your area. Don't just search flyers, search the actual product you have a coupon for to match it with the absolute lowest price. Is there anything you refuse to pay full price for? Brag a little in the comments by telling us one thing you won't pay full price for.